The newcomers in soccer footwear are at it again with another pair of colorway releases. We here at The Instep have covered every colorway New Balance has released over the past year and there hasn’t been a bad one yet. The latest Lava and Impluse Visaro colorway is undoubtedly one of the brightest colors we have seen on a boot this season. On the other hand, the Furon goes back to October with a Halloween look, with its Black and Impulse upper. 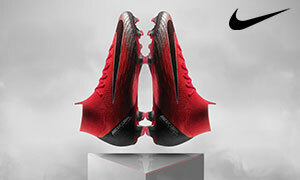 Both boots have been popular with professional athletes and amateurs alike. 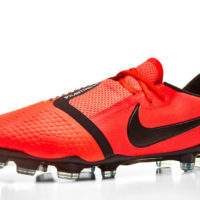 The Visaro is a control boot that is being worn by players like Vincent Kompany, Samir Nasri, and Aaron Ramsey. The boot features a thin Ariaprene mesh upper that provides a nice 360 degree touch. 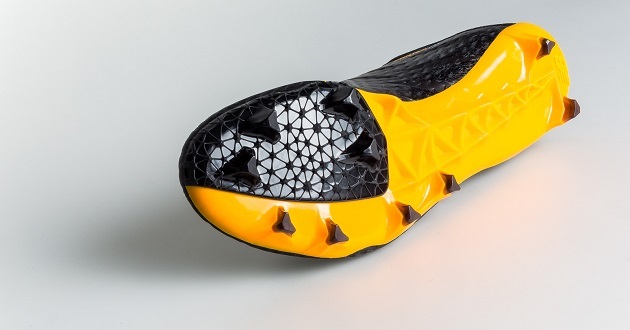 The soleplate provides perfect traction and features a Rotation Zone of conical studs that help you turn on a dime to breeze past defenders. 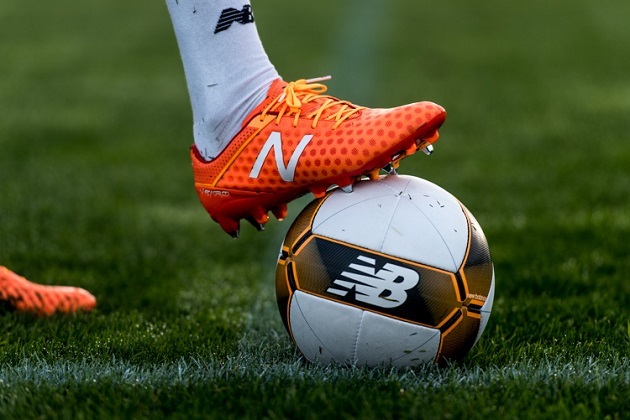 We have a full written review of the Visaro Pro here, so if you are thinking about grabbing a pair of the New Balance boots, read all about how it performed and what I thought about it. The Furon is a straight line speed boot that is worn by Alavaro Negredo and Jesus Navas. Negredo uses his speed and strength to terrorize defenders in La Liga action while Navas uses his agility to fly down the wings for Manchester City. The Furon features a Burrito-style tongue that allows for a larger striking surface. The boot features a lightweight mesh upper that helps out in returning energy while playing. The soleplate is rather stiff to allow a lot of snap back so that you can push off and gain just a small advantage in the race for the ball. Both boots feature comfort out of this world as New Balance are known for comfortable running shoes. If you are a striker or a pacey winger looking for a nice speed boot, then the Furon may be for you. 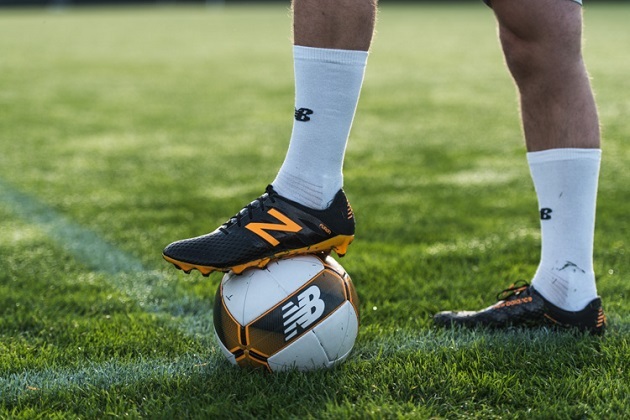 No matter where you play on the field, New Balance has a boot for you. What’s your thoughts on the latest colors? And which NB boot are you choosing to go into battle with? 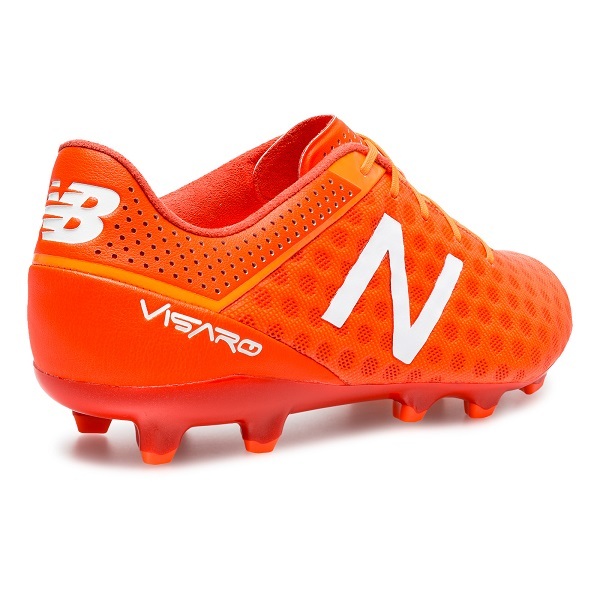 Get your New Balance cleats at SoccerPro.